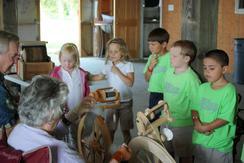 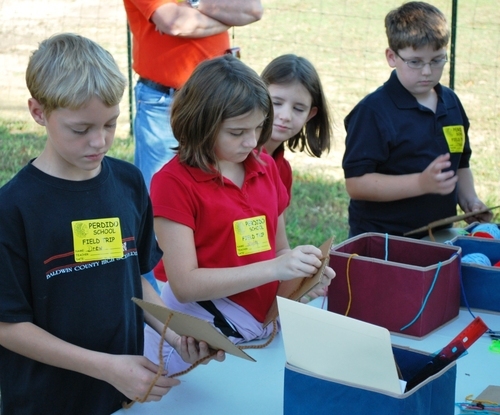 HSA hosts field trips for schools, retirement homes, continuing education classes, home school groups and others. 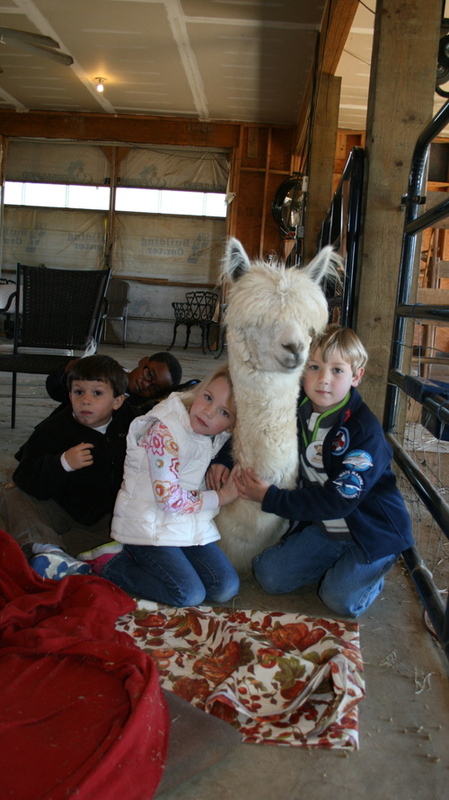 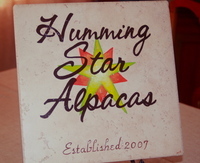 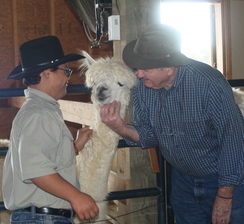 The groups learn about the alpacas, the uses of their fleece and they participate in some of the fiber arts. 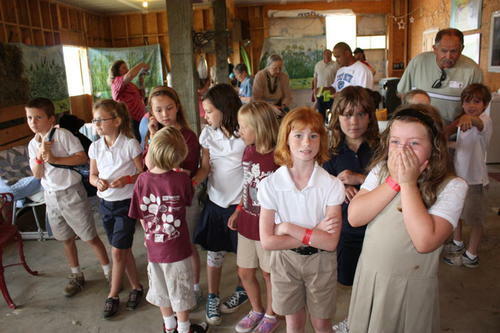 Call Cheryl-251-214-8224- for brochures, more information, and to schedule your field trip.